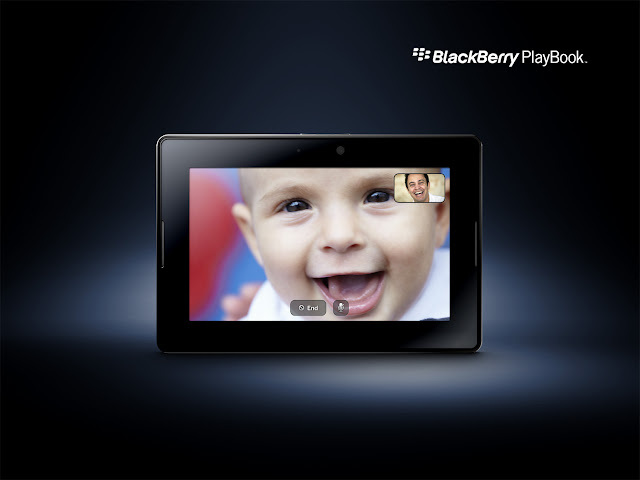 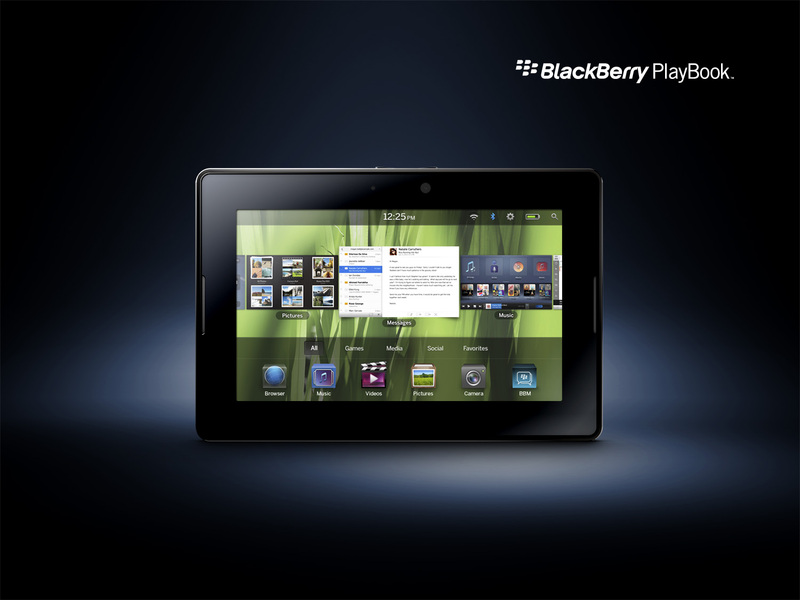 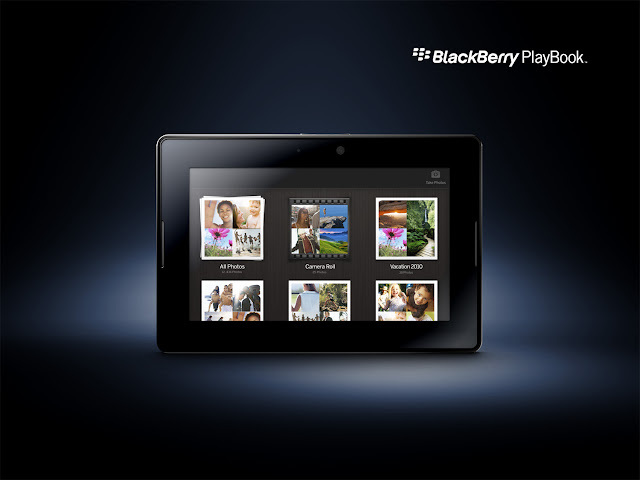 Here are a few high resolution images showing the BlackBerry PlayBook tablet. 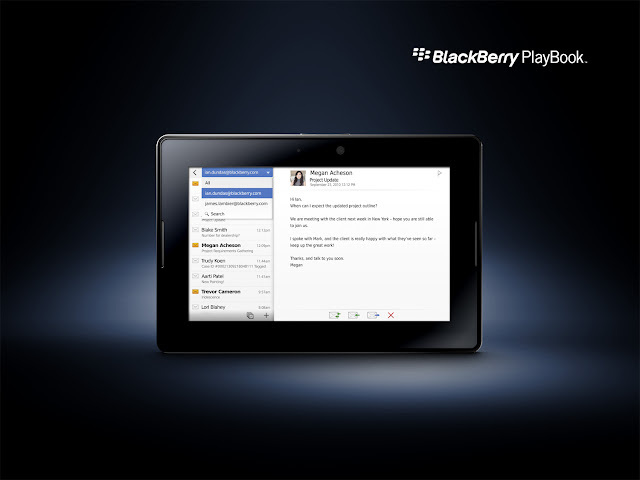 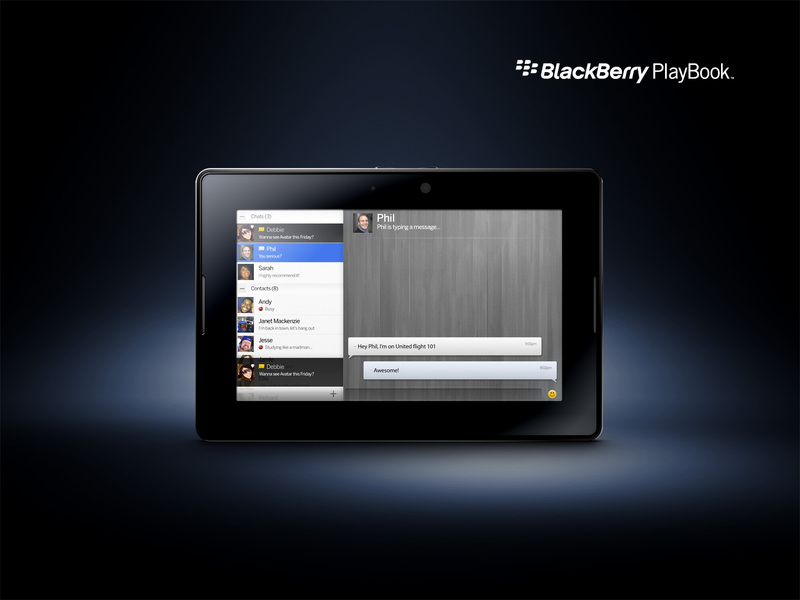 The image above shows BlackBerry Messenger on the PlayBook. 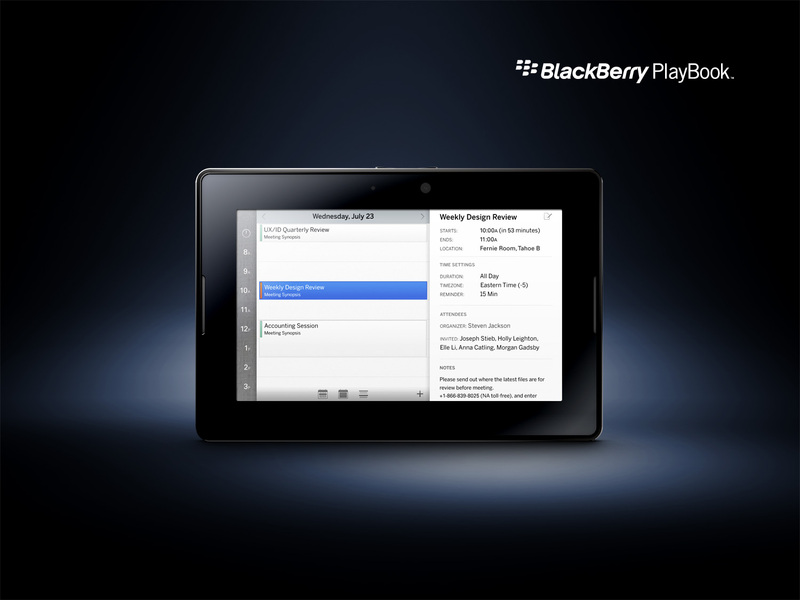 Checkout more of the closer look images of the PlayBook after the break.